When it comes to designing your conservatory, a little lateral thinking goes a long way. 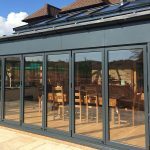 Add some creativity and a few clever design features and your extension doesn’t just create an additional bright, light room in your home, it will also have stacks of style. Developments in modern design and building mean it’s easier to make your new conservatory whatever you want it to be, from a bigger dining or kitchen space to an extra guest room to somewhere you can spread out an enjoy hobbies or activities such as yoga or meditation. 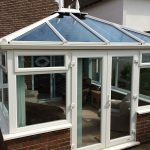 While loft and basement conversions will also create extra room in your home, the great thing about a conservatory is that, unlike these home improvements, it is connected to the most sociable part of a property. 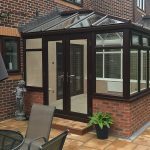 Indeed, perhaps a key aspect of making a conservatory work is to make it feel very much a welcome extension to your home’s main area, practically and aesthetically. This avoids making it appear an ill-thought out afterthought. Whether your home is a classic country cottage or a modern townhouse, it’s never been easier to find the right look for your conservatory. What’s more, the extensive selection of materials gives you numerous options for customisation from the outset. For example, if you’re keen to follow the current trend for industrial-style kitchen décor, you could replicate this in your conservatory with aluminium-framed doors and windows for an eye-catching, dark grey or black finish. Alternatively, if you’re keener on a botanical theme a solid timber orangery filled with plants could be ideal, and would work well with existing stone or brickwork. Think natural colours like green or grey. 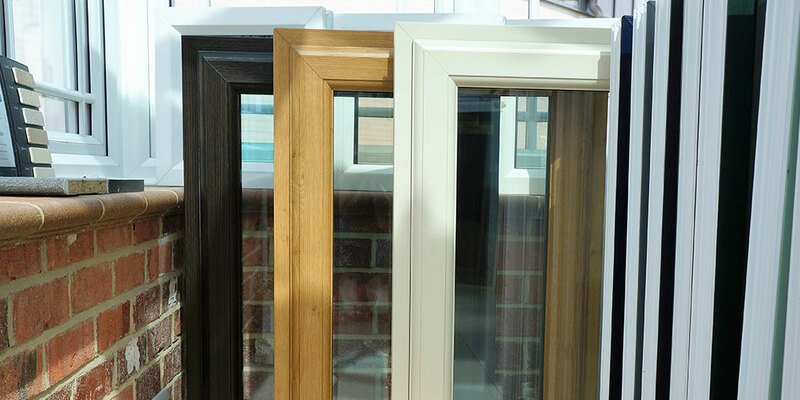 With so many options on offer, you need to achieve the right design and look at the initial consultation stage. It makes sense to speak to an expert who can visit your property, talk you through the process, answer any questions and advise on the best design and style features. 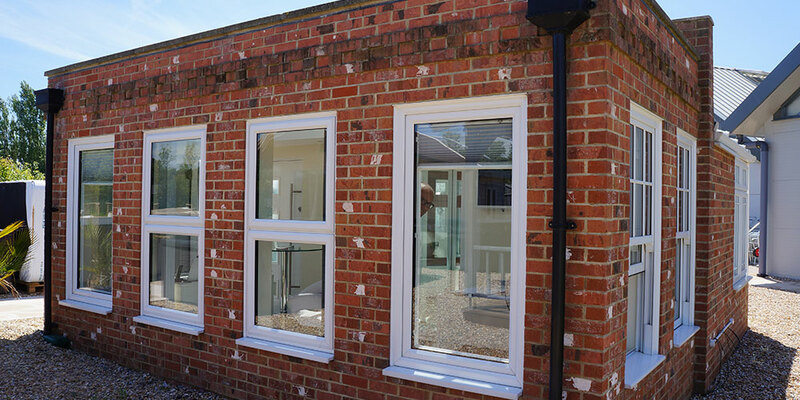 A good designer will also assess the best way of making the extension as light-filled and spacious as possible. Because, for example, while tiled-roof constructions suit general living and working, and allow for perfect integration with the building that’s already there, if it’s maximum sunshine you’re after, a traditional glass model will be your best bet. Some hybrid designs, giving another choice, combine the best of both worlds. At Oasis, during our many years in the industry, we’ve built up the knowledge and expertise to answer just about any concern or query, and can advise on everything from the best site for your conservatory to advice on planning permission. We’ll encourage you from the outset to think about what you want from your space, and how best to achieve that. 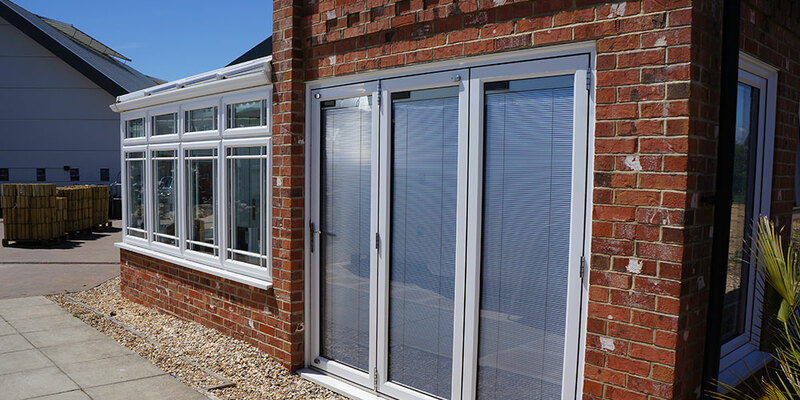 We have our part of Sussex covered from Burwash to East Hoathly, and have the experience and expertise to offer extremely well-informed advice about your home improvement. 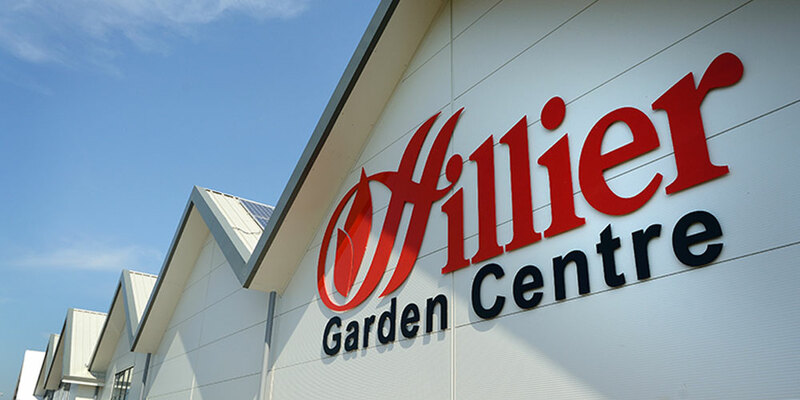 Talk to the team today – or drop into our showroom at the Hillier Garden Centre.